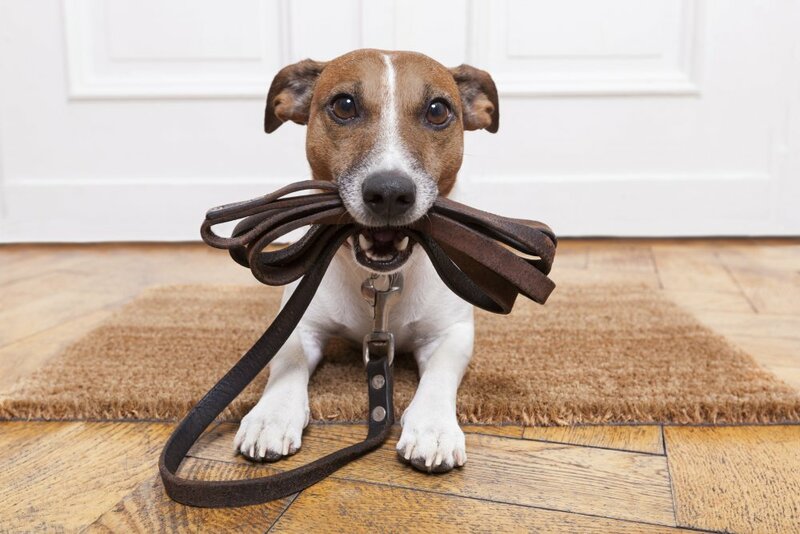 Friendly, reliable and reasonably priced dog walkers and pet sitters offering pet care services for dogs, cats and small animals throughout Weymouth, Portland and surrounding areas. Fully insured, DBS checked and awarded 5 stars for daycare and home boarding. 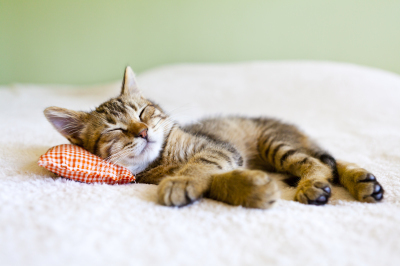 Cat and kitten visits including feeding, watering, playtime, grooming and litter tray cleaning, if required. 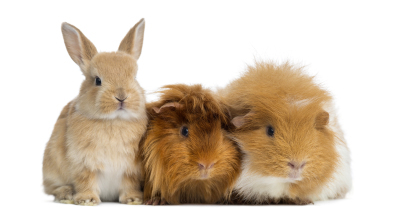 Pop-in visits for rabbits, guinea pigs and hamsters including feeding, watering, playtime, grooming and cage cleaning, if required. 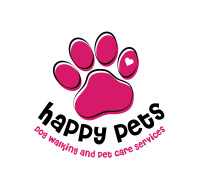 Full range of services from group walks to full or haf day daycare to pop-in visits for puppies.